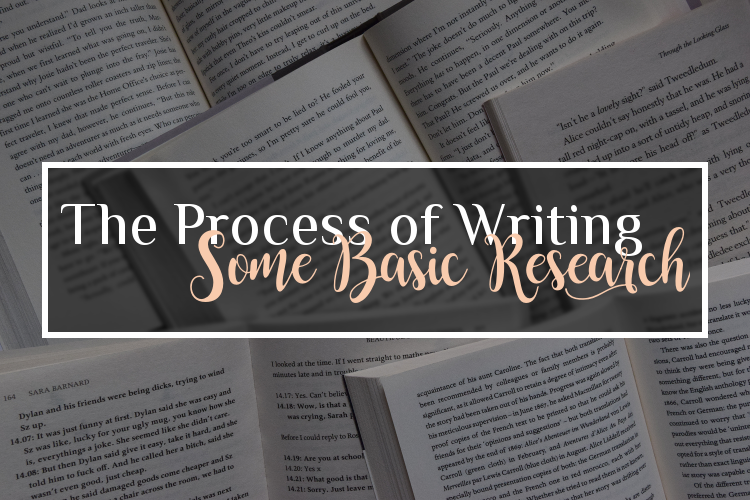 If you don't know, what this post is about, check out my introduction for my "The Process of Writing"-category here. You may have to do a lot of research throughout your writing progress - especially, if you want to dive into the fantasy genre. Otherwise you may still want to research some of the settings, get inspiration for the looks of your characters and so on. Today I want to focus on the basic research when writing a fantasy novel - which means I will do some digging into different cultures and mythologies and find out more about spirit animals and shape shifters. We will discuss world building and character design in a later post, because it would just be too much for this post. write down and summarise the information you have gathered. Of course I will take my own story as an example again. So I first looked into "The Mythical Creatures Bible" by Brenda Rosen, which sadly didn't tell me much about the kind of shape shifters I was looking for. The only thing that came close, were the Obake from the Japanese culture. Still if you are looking for a guide through most of the mythical creatures existing in different mythologies, you should pick up this book - it gives a great first impression for most of them! So, because I didn't really find anything useful to me in the book, I tuned to google. I didn't dig too deep and maybe I will do that another time, but if I am being quite honest with you: I would love to design my own mythological creature, so I am all in! The next thing I will need to do some research on, is spirit animals!